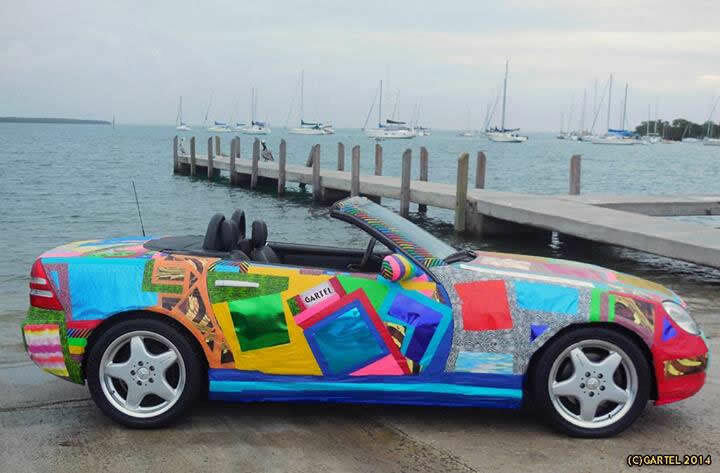 The “Globus SLK320”, an extremely unique piece of art in the form of a pop art covered SLK was unveild in Key Biscayne, Florida. 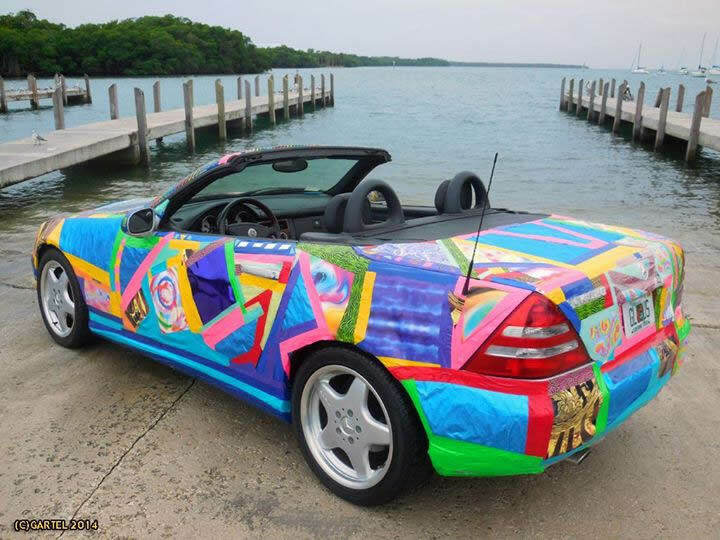 The SLK320 was converted into art by none other than Laurence Gartel. 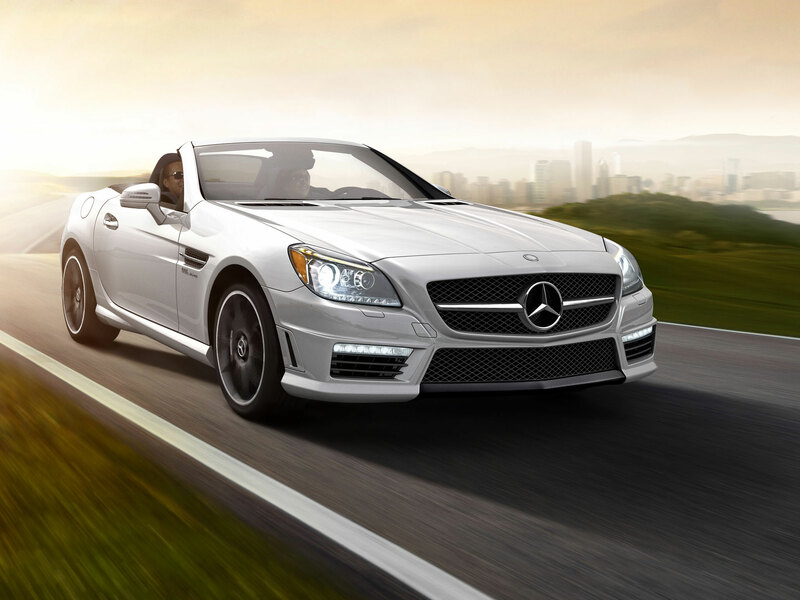 Born and raised in New York City, Gartel is considered to be the “FATHER” of the Digital Art movement around the world. 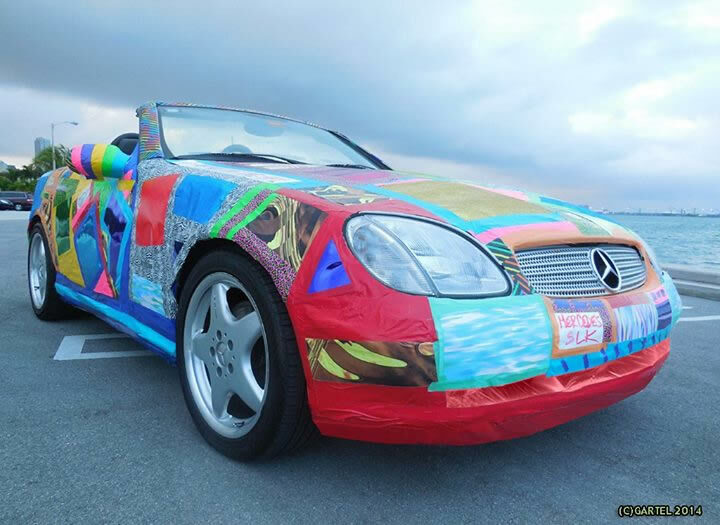 Call me uncultured, but unless you’re using the tissue paper and tape to cover up dents, scratches or rust, or using it to camouflage a new model, I’m not entirely sure why you would do this to a car. But, in fairness, art is meant to evoke emotion and that it does, for me, it brings back memories of my Yo MTV Raps days.